I am a planner at heart, a queen of checklists and time schedules. 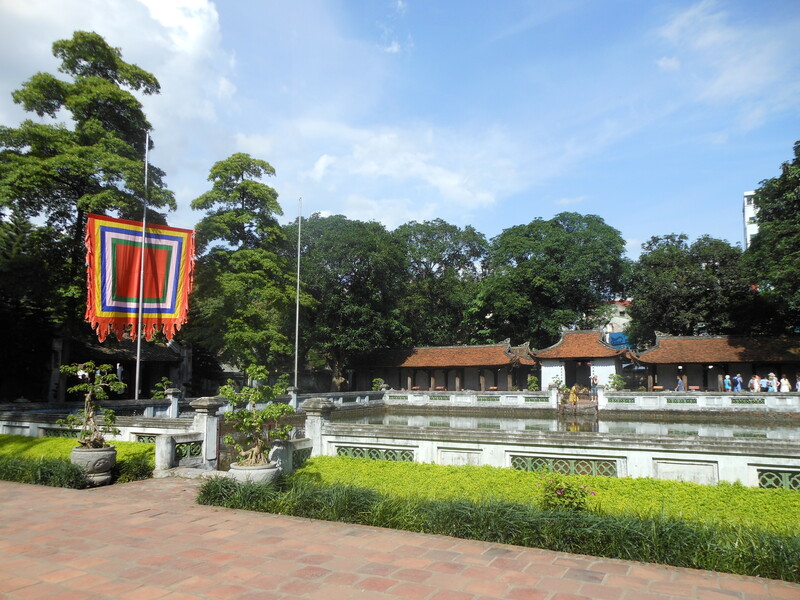 However since arriving in Hanoi, I’ve approached almost every weekend without plans, and every weekend I’ve had experiences I wouldn’t have even been able to imagine for myself. This weekend was no exception. 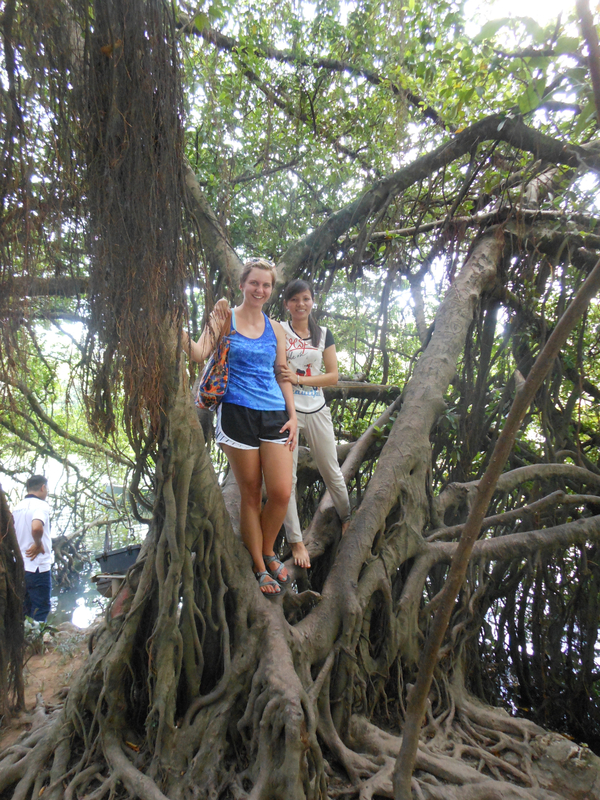 Our original plans were to explore a river, ruins, and national park southwest of Hanoi. Friday was extremely rainy and meant finding and switching to a plan B, a spontaneous trip to Ha Long Bay. 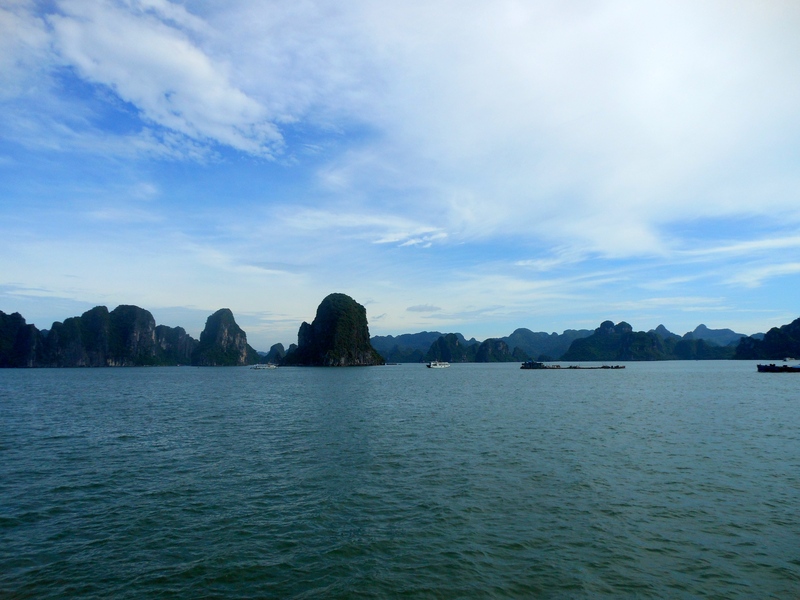 Getting to Ha Long was an adventure in itself. We crammed ourselves in a bus that no longer had open seats but instead stools to sit on down the center isle. To say the least, I had a couple embarrassing moments along the way, but we made it after about 5 hours on the road. Every uncomfortable moment getting there was worth it when I saw the incomprehensible natural beauty Halong Bay has to offer. We arrived and got on a boat to explore the bay of open water with tree covered mountain cliffs jutting up from it in every direction. Our boat stopped at two points during the journey, once for us to kayak and once for us to explore a cave. Breathing in the fresh ocean air, soaking in the beautiful creation surrounding me, and the halcyon breeze was awe inspiring and one of my favorite moments in Vietnam so far. After our boat trip, we checked into our not so glorious but workable hotel for the night and put on our swimsuits to head to the nearby beach. We arrived at sunset, and as we swam, the water shimmered a pink reflection of the sky. Our Saturday ended with seafood, a night market, and sugar cane juice, and our Sunday began with devotions over street food and a trip to a museum and fresh food market. 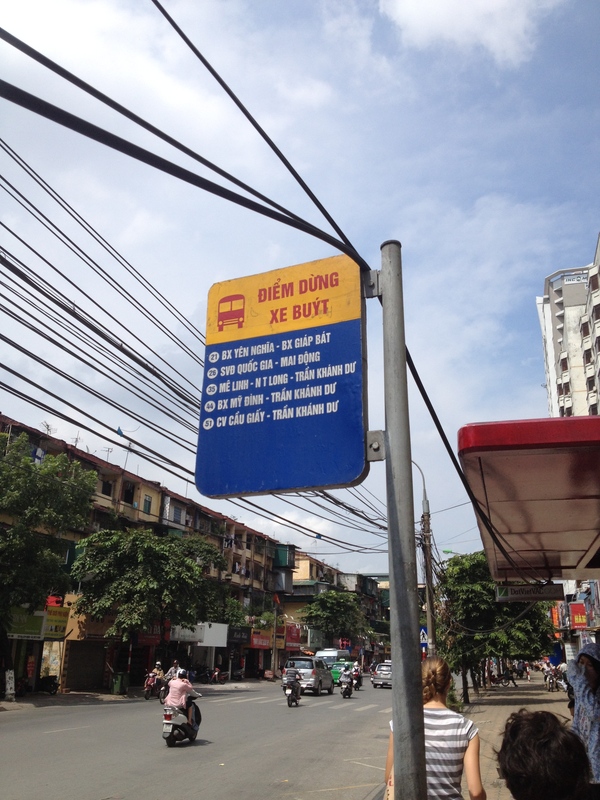 We took another bus back to Hanoi (we had seats this time) and have an evening of lesson planning and a week of completing student teaching requirements ahead of us. Each new place I go, there’s always so much for my senses to take in. Letting go of control isn’t easy for me, but it’s one of the things I’m learning the most about while I’m here. The promise of Jeremiah 29:11 is truth. His plans are better than mine. I don’t post often during the week, because my schedule is more or less the same, but I thought I’d share what a “typical” week day is like for me. 7:40ish Arrive at school and prepare for the day. 8:15-3:30 The school day. It’s never “typical.” Everyday brings something new, and each day I’m getting to know my 4th grade students better. It’s been especially exciting to start teaching this week. 5:00ish-10:00 Apartment time, dinner (maybe in, maybe out, we’re always very hungry), relaxing, and planning. Wednesday nights there’s a Bible study we’ve started to attend, and sometimes other plans arise too. Yesterday, the typical schedule changed a bit, because we had Back to School Night and didn’t get back until 8:30. But now, we’re thankful it’s Friday, hoping to head out of Hanoi for the weekend for an outdoor adventure (it just has to stop raining), and can’t quite believe we’ve already been here for 3 weeks. As my Saturday ends, happy Saturday to everyone in the Western Hemisphere! I’ve been in Vietnam for two weeks now and made it through the first full week of school. It’s hard to believe. Elizabeth, Martha, and I have had everyday adventures this week battling the traffic on the way to school and the ants in the kitchen, ordering drinks at the cafe by school, and eating dragon fruit by candle light when the power went out. 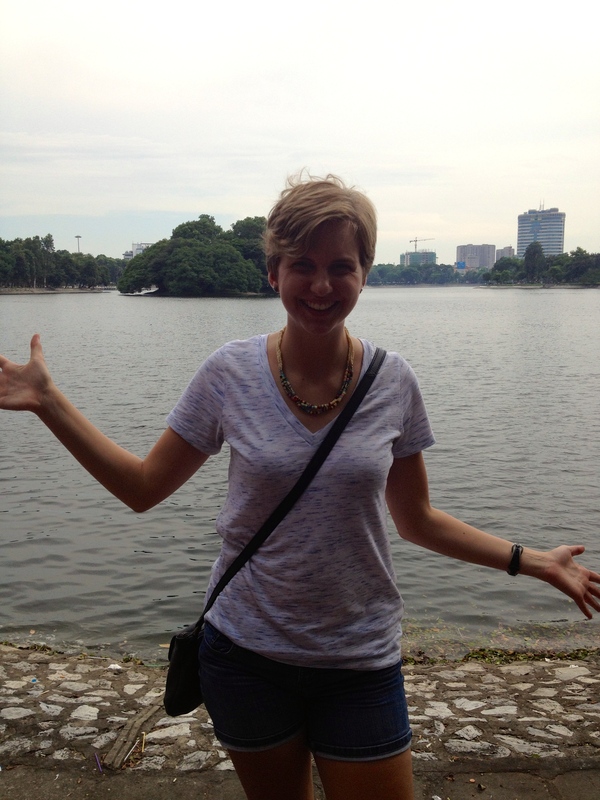 Today, we once again had a Saturday adventure exploring Hanoi. This morning we went grocery shopping (Don’t think big American grocery store by any means; Trader Joe’s is one place I miss.) 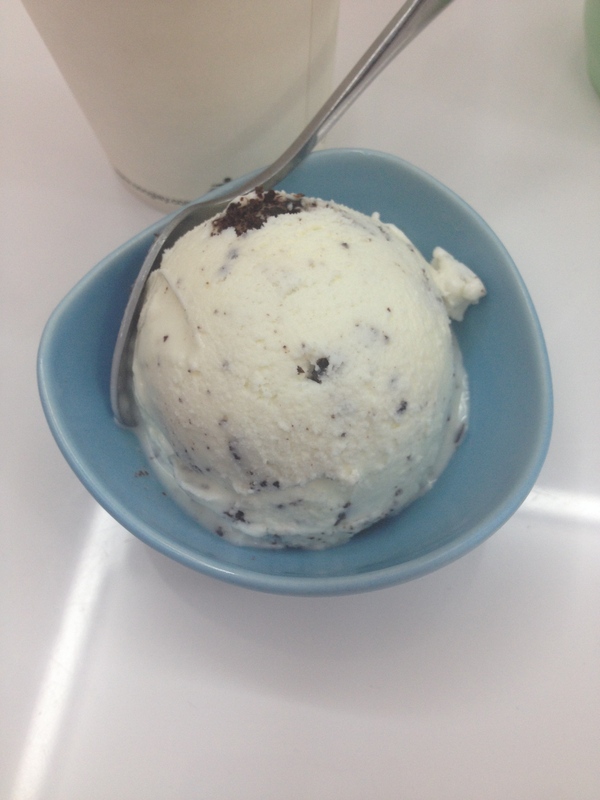 and visited Donkey Bakery, a bakery a walk away from our apartment. The bakery is an awesome place with an equally awesome mission. They work to be a socially responsible company and provide employment and training for individuals with disabilities in the community. We arrived just planning to get some bread, but ended up getting a tour of the whole place. The front of the building is the bakery, but behind it is a lunch cafe and study room for English and sign language instruction. The second floor is a sewing room where handicrafts and uniforms are made, and the lower level is a large scale kitchen for catering. If you want to learn more about it, check out donkeybakery.com. After enjoying banana muffins from the bakery, Elizabeth, Martha, and I headed out to meet Sarah, Elizabeth’s cousin who’s lived here a few years, to see more sites in Hanoi. We met Sarah and then took a bus (our first time on public transit here!) to a large local park for the afternoon. Two of Sarah’s students (she teaches English) joined us to practice their English with us. 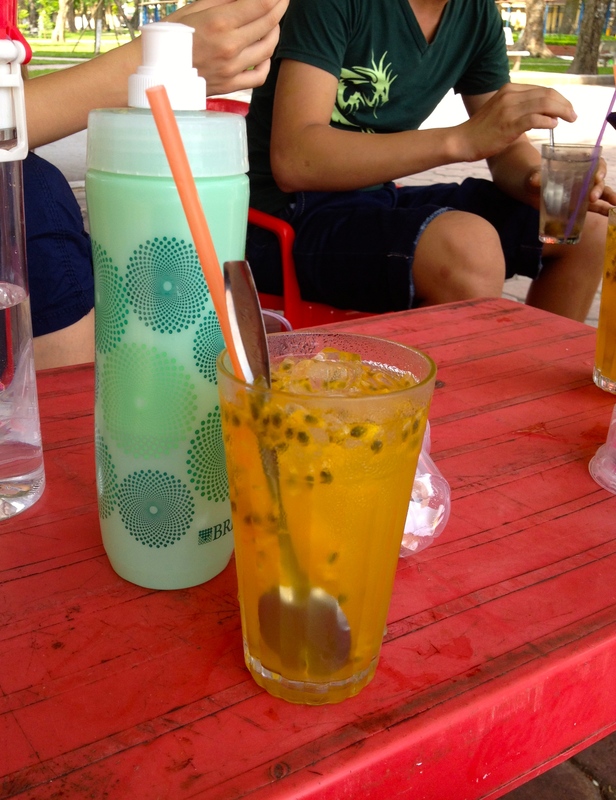 We had a wonderful time walking through the park, sipping on passion fruit juice, talking, and seeing different sites. Martha, Elizabeth, and I decided we wanted to explore some more after the park, so we headed back to the Old Quarter area where were last weekend to have dinner at a place one of the teachers had recommended. 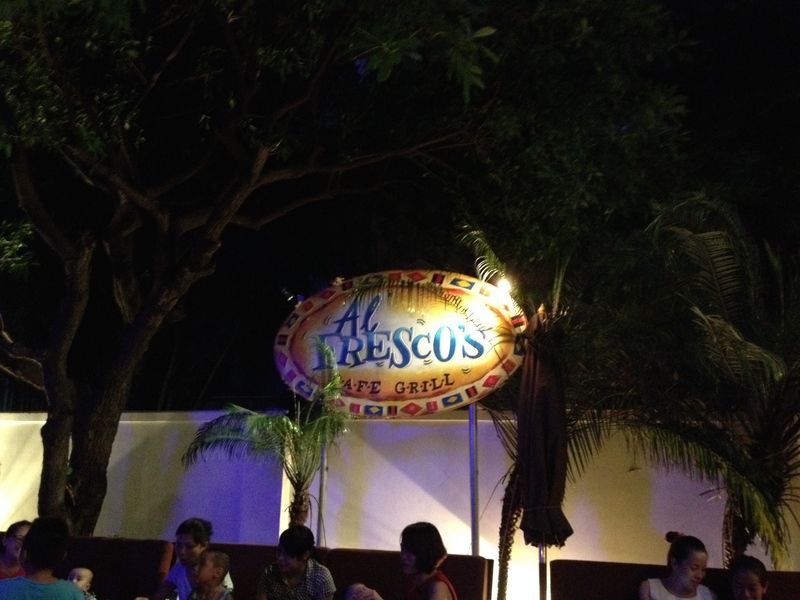 We decided the atmosphere could be described as posh-hipster, and the food was a break from having street food, definitely Western, but still inexpensive (3 people, drinks, entrees, and dessert for under $25). 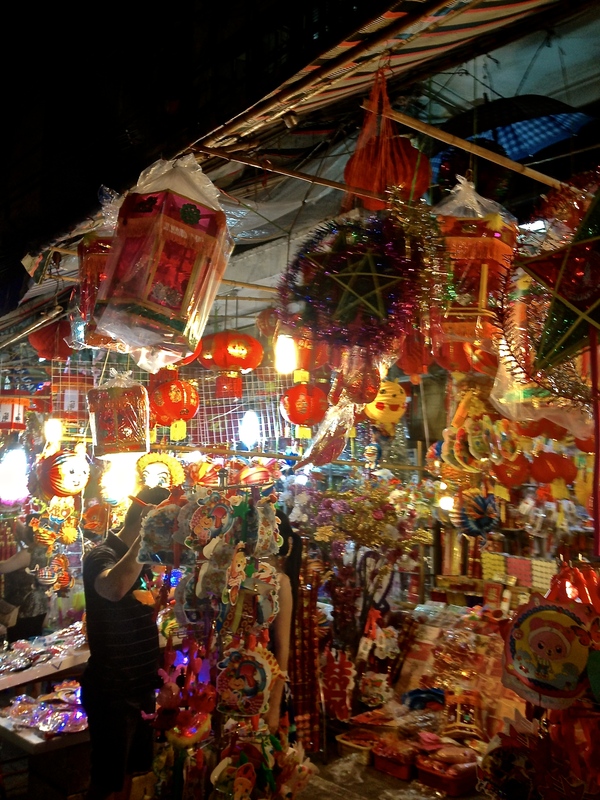 We also took advantage of it being a weekend night and explored Hanoi’s night market. It tried my hand at haggling and got a purse for future weekend excursions. 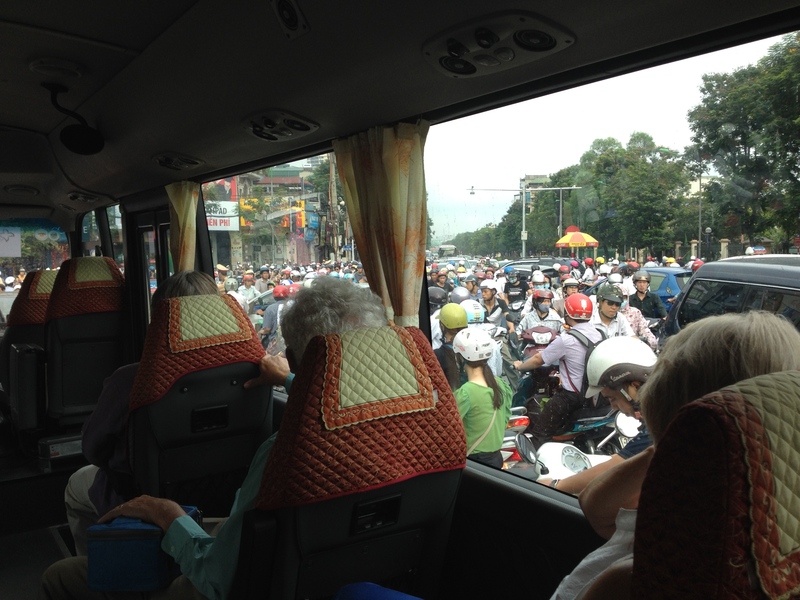 We were proud of our ability to cross the streets of Hanoi traffic throughout the evening. Now, we’re back at the apartment relaxing and anticipating helping with music for the first time at church in the morning. Pictures are too come; something was up with the upload this evening. Each Saturday, Martha, Elizabeth, and I have decided to go exploring somewhere. 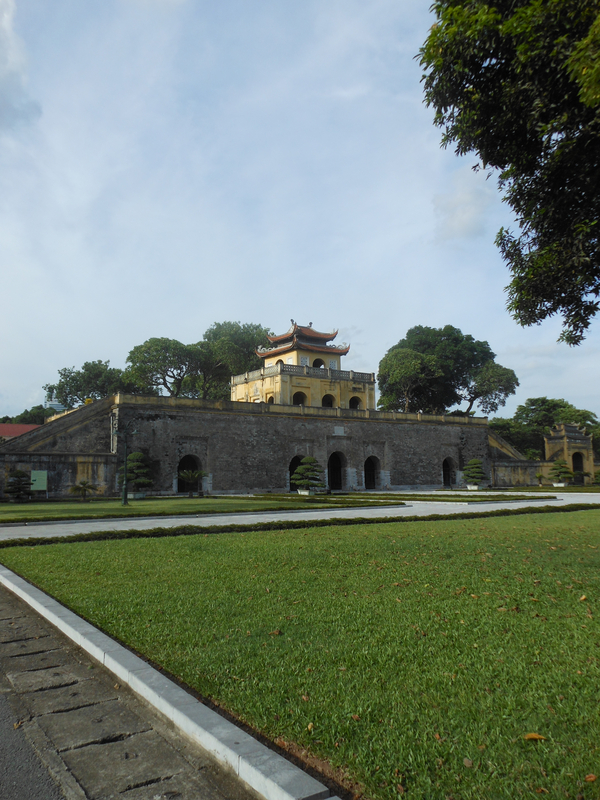 Today took us to the Old Quarter of Hanoi. The Old Quarter is full of narrow streets that each sell specific items. We wandered through street after street with the help of another one of the teachers at Concordia. One street we called button street, because it had countless little shops selling large bags of buttons, fabric, zippers, and sewing supplies. 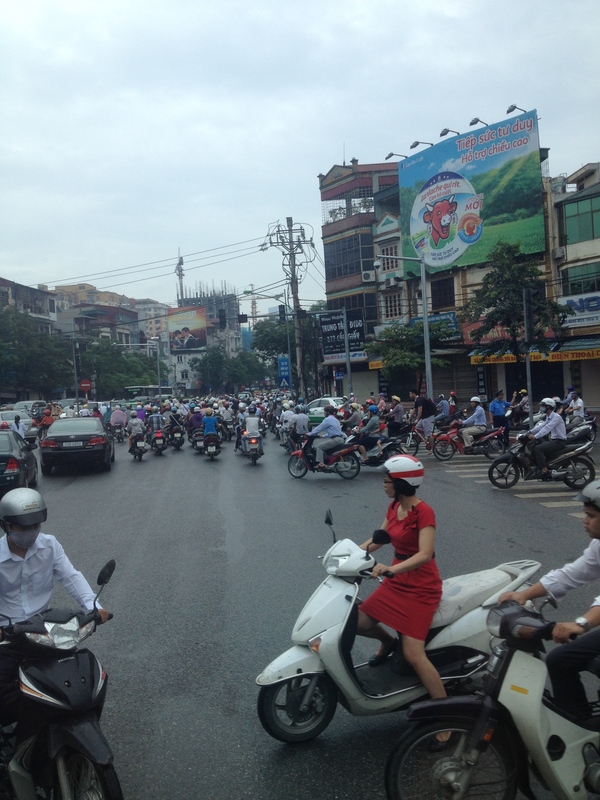 As we walked through, I wondered if perhaps the buttons on some of my clothes that read “Made in Vietnam” came from this motorbike filled street. Another street, we called Home Depot street, the stalls were filled with nuts, bolts, tools, piping, and could stock your typical hardware store. 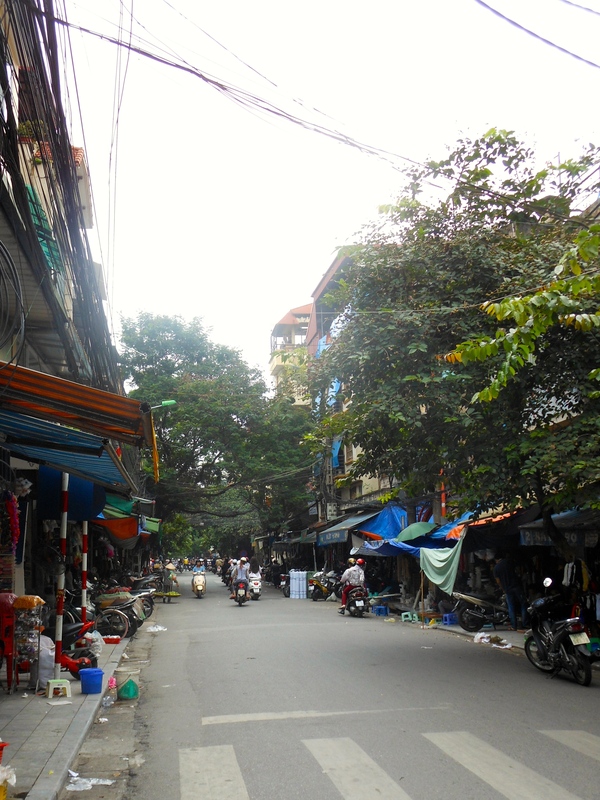 We made our way through many other streets as we experienced the sights, smells, and humidity of Hanoi. 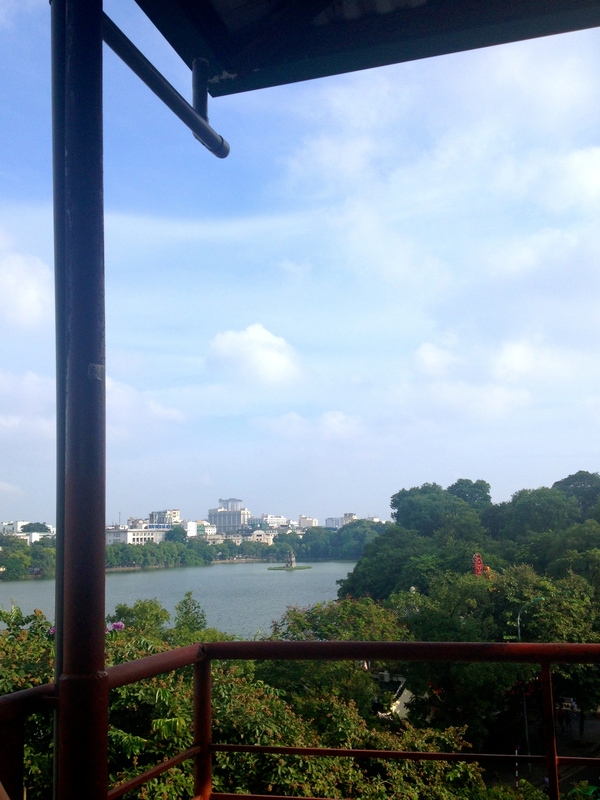 After a few hours of exploring, we met up with Elizabeth’s cousin, and she took us to a secret little cafe with a beautiful view of Hanoi’s Hoan Kiem Lake. It felt wonderful to sit, feel a breeze, and enjoy the view and a mango milkshake (think more like yogurt smoothie). We strolled around the lake when we were done, and then used our chopstick skills (mine still need some work) for a delicious Vietnamese dinner (one of my favorites since arriving). With a day of exploring under our belts, we headed back to the apartment and took a much needed stop to a gelato place in a nearby expat neighborhood on the way. Elizabeth and I commented that is was nice to be at a place that looked and tasted like home after a day full of absorbing a new place and the culture of Vietnam. Meeting my class. They come from all over the world and have such diverse stories. I can’t wait to get to know them more and see them learn and grow throughout the semester. The opening assembly. Seeing the whole school come together was incredible. Today marked the start of the school’s 4th year. In it’s first year, there were 30 or so students, and today there are 187. The community. Everyone at the school has been incredibly welcoming, and the students arrived today ready for the start of a new school year. Our SHINE poster. 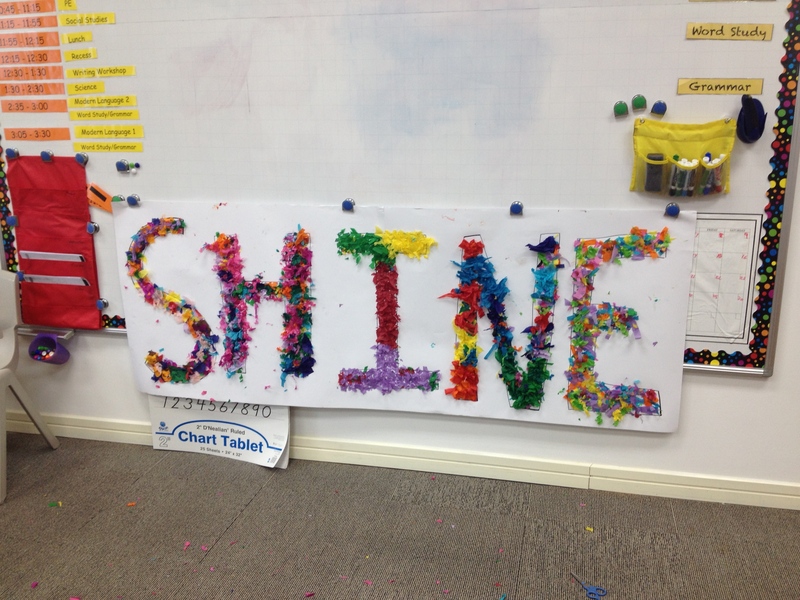 The theme for the school year is “shine.” This afternoon our class made an awesome poster with the theme on it. Riding the bus. Because many of the staff live in the same neighborhood, we ride a bus together every morning and evening to and from school. If you want to check out more of the school, they have a Facebook page and website. Just look up Concordia International School Hanoi. This morning I woke up, Skyped home, and didn’t really know what would happen with my day. I expected church, maybe a little bit of exploring, and just chilling at the apartment recovering from this jet lag. 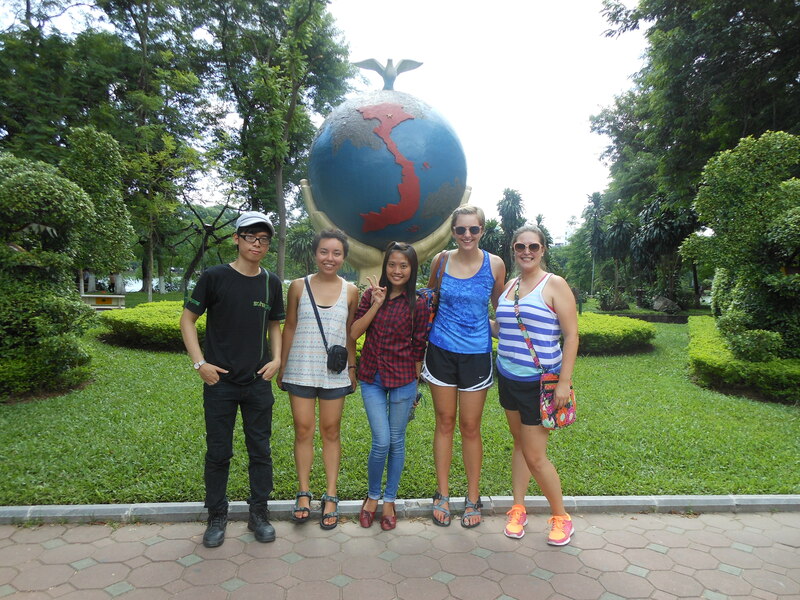 What I did not expect was being shown the major sites of Hanoi by three new Vietnamese friends. 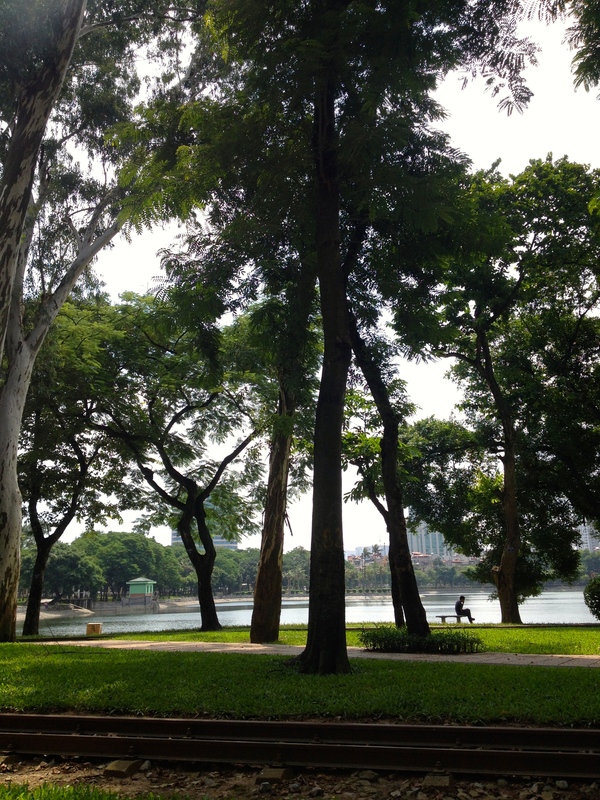 This afternoon after church, Elizabeth planned to go on a motorbike ride with a friend of her cousin who lives in Hanoi, and Martha and I planned to walk around the lake nearby us and relax. Elizabeth’s plans didn’t play out the way she expected and was going to have to take a taxi a bit of a ways by herself, so Martha and I decided to tag along. We were so glad we did! With our awesome tour guides. I feel so tall here. 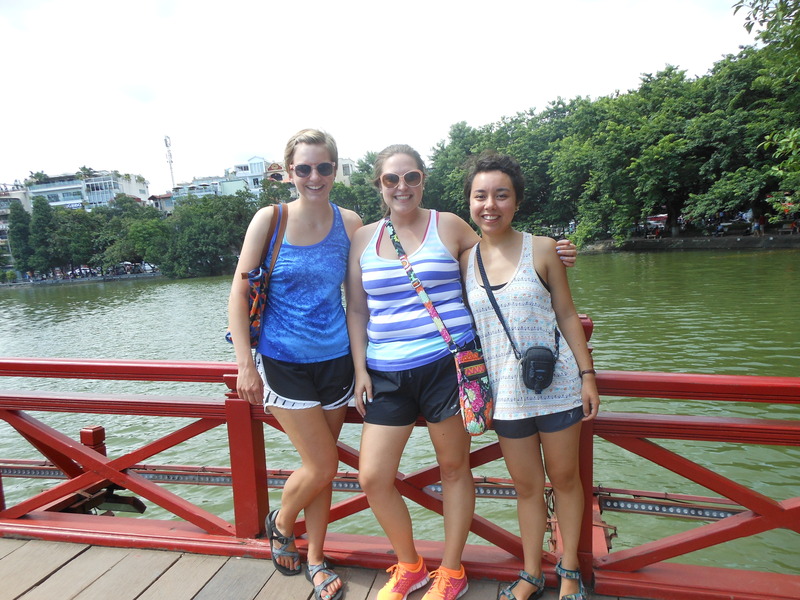 Elizabeth, Martha, and I at lake important to Vietnamese history. Many people wanted a picture with Martha and me at this spot. 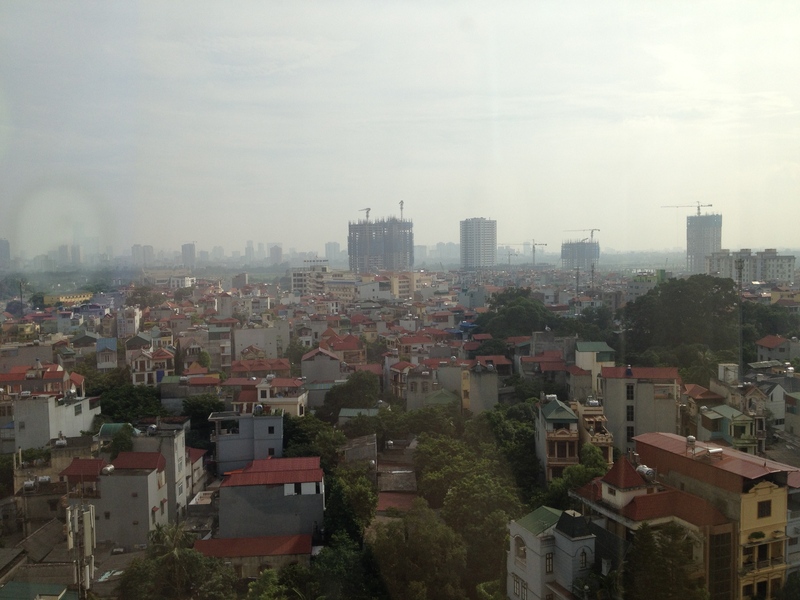 Hanoi is over 1,000 years old. This tourist spot is the location of the first university founded in the country. We’re back at the apartment now after sweating and seeing more than we ever could have imagined for today, and successfully crossing more than one traffic-filled Hanoi street. Feeling tired and learning that some of the best things are the ones you don’t plan for. It’s exciting and completely surreal to say that it’s the end of my first full day in Hanoi! Today began by sleeping in a bit to help us recover from our travel. After a breakfast of yogurt, granola, and scrambled eggs, Martha (my host), Elizabeth (fellow CUC student teacher), and I hopped into our first cab of the day to head to Concordia International School Hanoi for the morning. 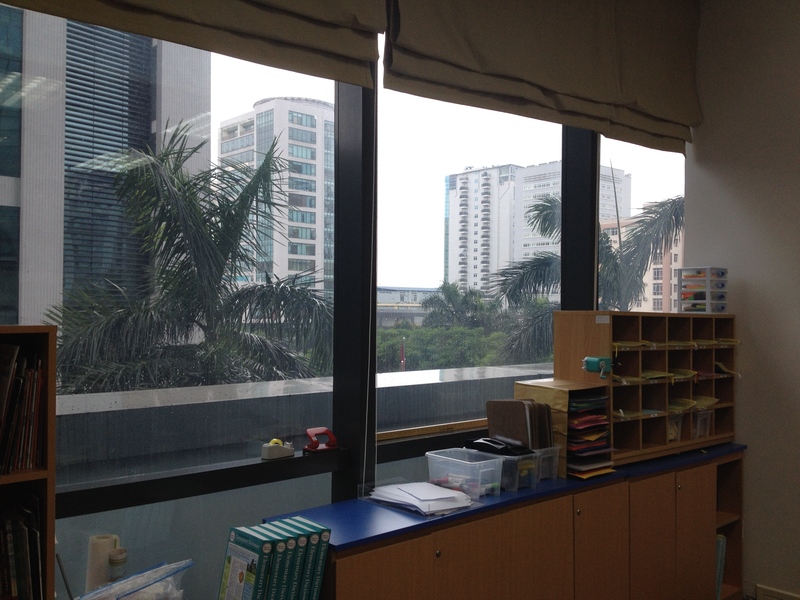 Martha gave us a tour of the school, and we met some of the very welcoming people here in Hanoi. The school is a wonderful place, and will be a joy to student teach at. We stayed at the school until noon (when the air conditioning was being turned off) and walked to lunch with Jenny, one of the second grade teachers at the school. We ate in a Vietnamese restaurant in Indochina Plaza Hanoi (IPH). IPH has restaurants and shops like what you might see in the states such as Burger King, Pizza Hut, and KFC. After lunch, we took another cab to Metro Mart to get some basic supplies to help us get settled in more. Metro Mart could be compared to Costco. You have to have a membership card to get in, and it has just about everything. Something different from the states is that the grocery section has fish tanks, so you can buy really fresh seafood. We hopped into another cab after a bit of shopping and went back to the apartment to unpack and get more settled. My room has a big bed, cool desk, and awesome view of the city and nearby lake, West Lake. 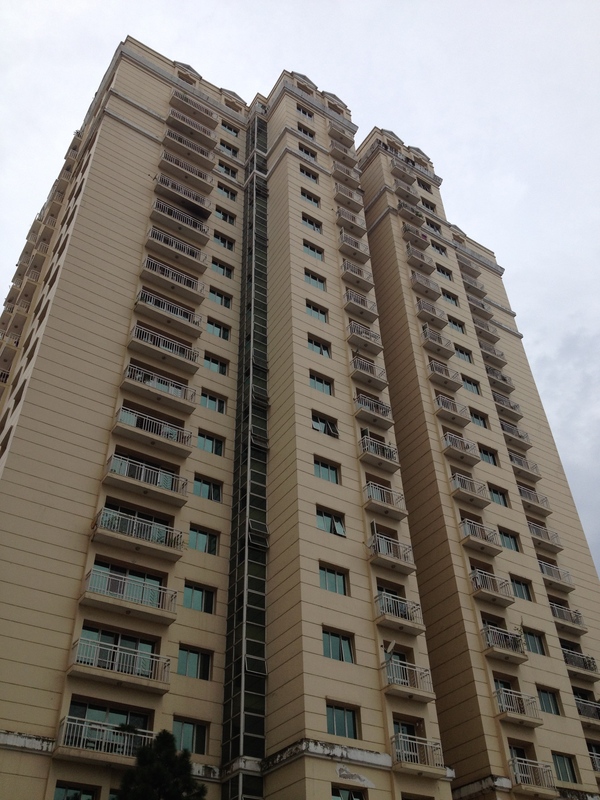 Our apartment is very nice and in a gated community called Ciputra where many expatriates live. We also visited our terrific neighbors, Mary Jane and David, across the hall who also teach at Concordia. They spent over 20 years working at Concordia International School Hong Kong and have been at Concordia Hanoi since its first school year. They had us over to their beautiful apartment for tea, coffee, and chocolate kisses/peanut butter pretzels. We stayed for couple hours, and then they took us out to dinner at a restaurant on West Lake. 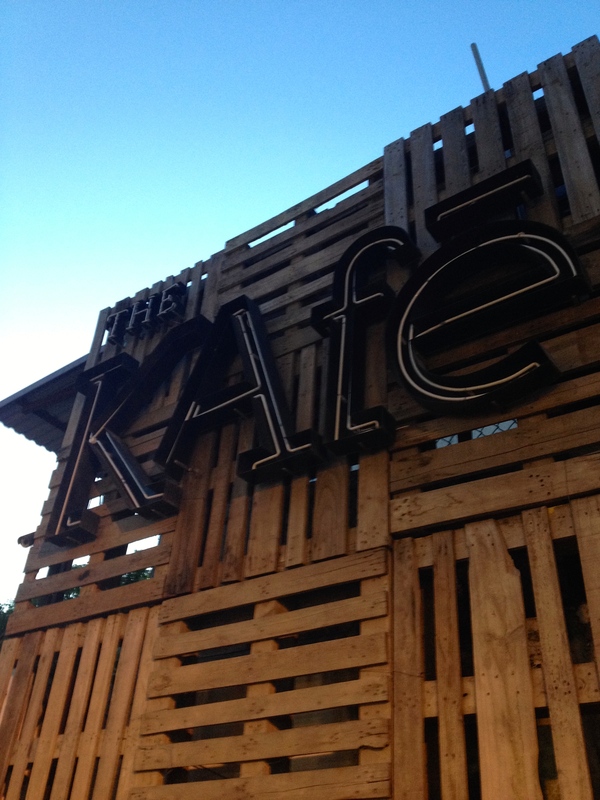 The food, service, and conversation were wonderful. We’re back at the apartment now and winding down for the day. Life is good. 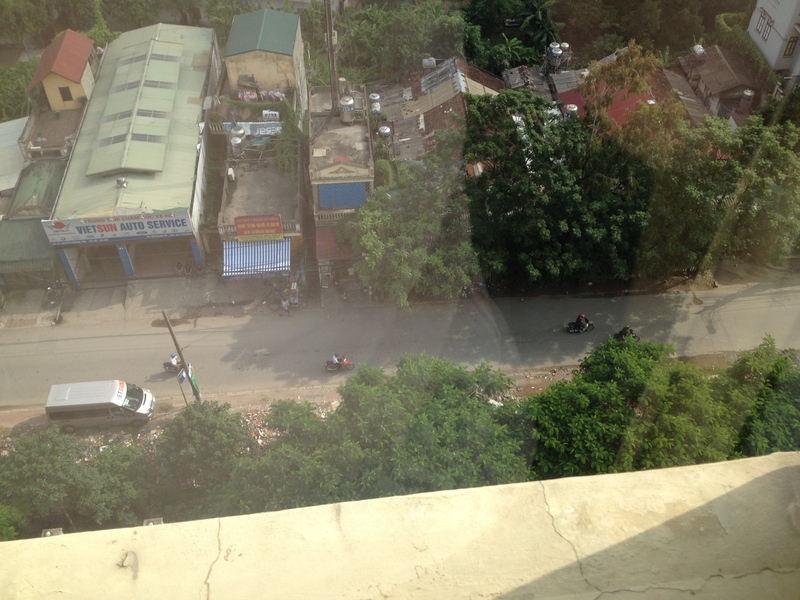 The road outside my window; see the motorbikes? 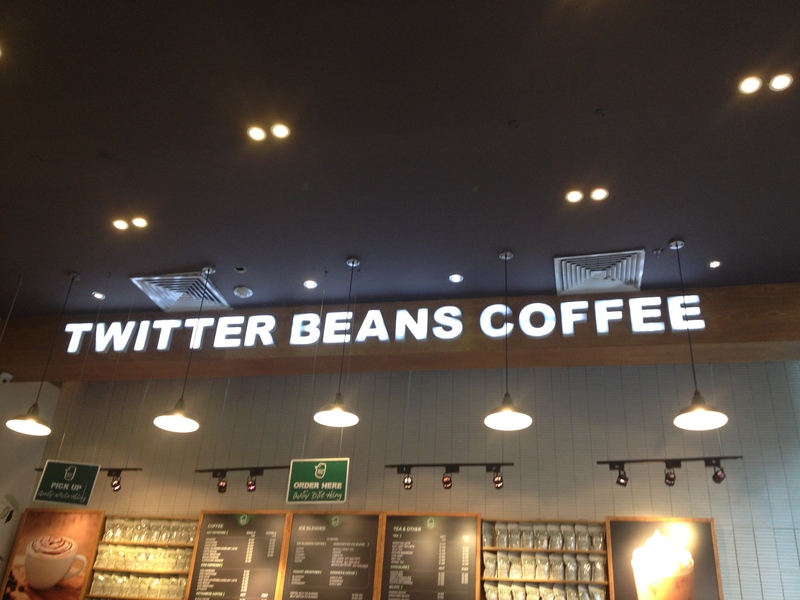 They’re everywhere. 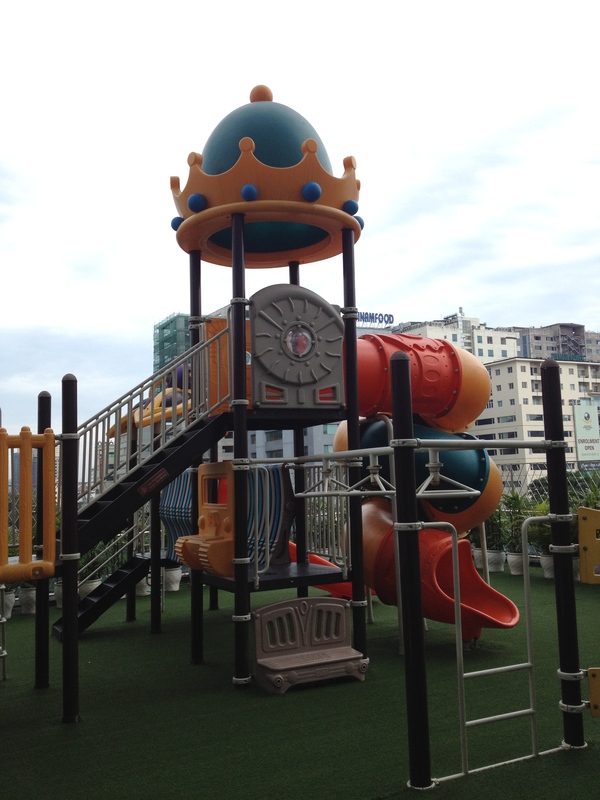 Have you ever been to a playground on a roof? Here’s the one at Concordia Hanoi. 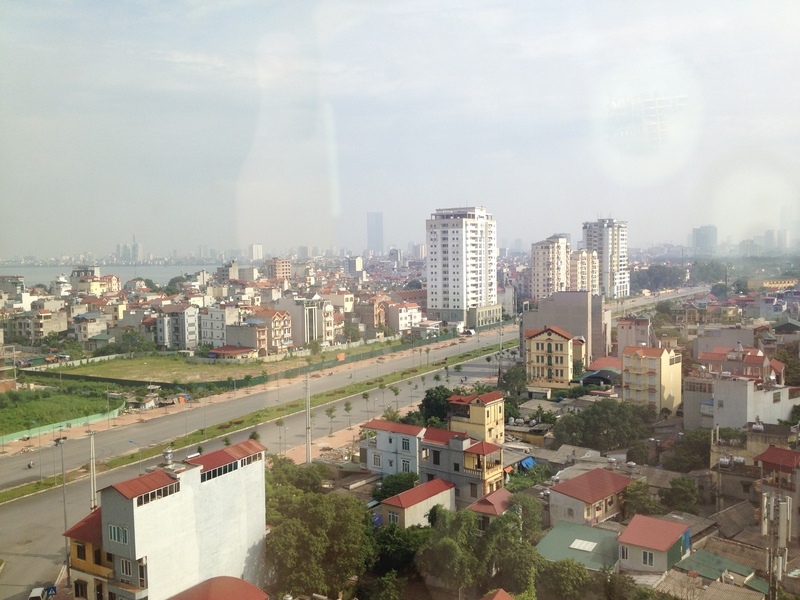 We made it to Hanoi! Time for a shower and sleep. More details to come. 13 hours later we’ve made it to Tokyo. It was rather surreal seeing the Pacific Ocean and Japanese farmland as we landed. We have a layover here for a few hours before we hop on our final flight to Hanoi. To say the least it’s a long journey, about 29 hours to be exact. Right now we’re enjoying a quiet terminal, stretching our legs, and the free wifi to quickly connect with home. It’s 3:15 in the afternoon on Friday here, but I can’t say I have a concept for time at all. Thanks for the continued prayers!